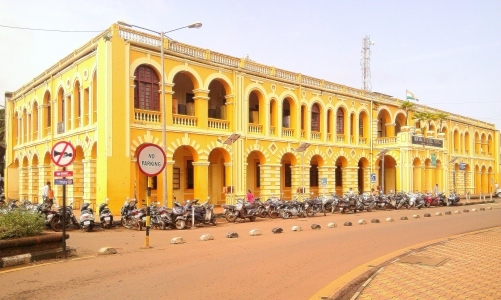 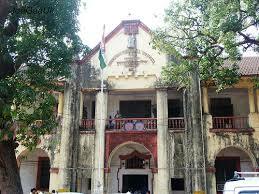 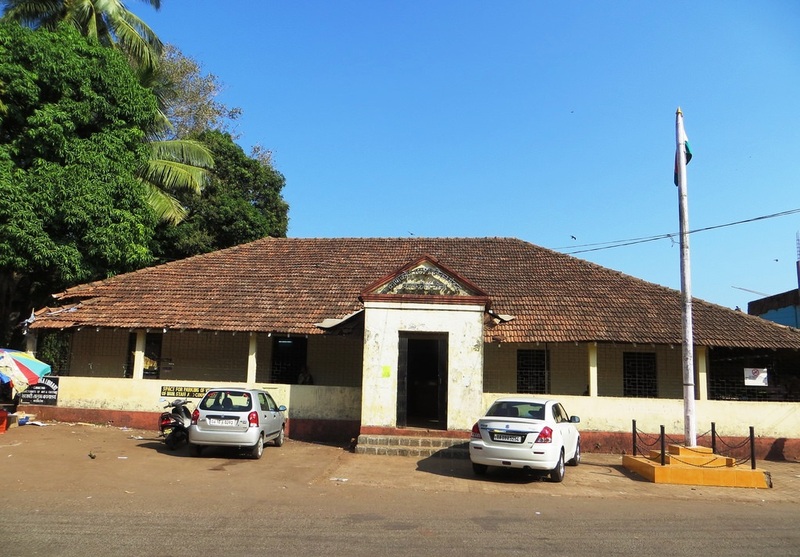 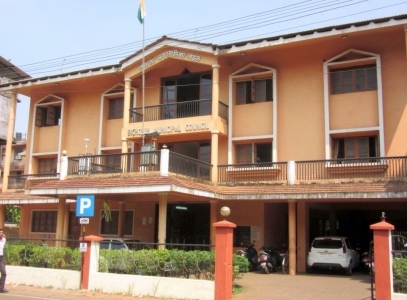 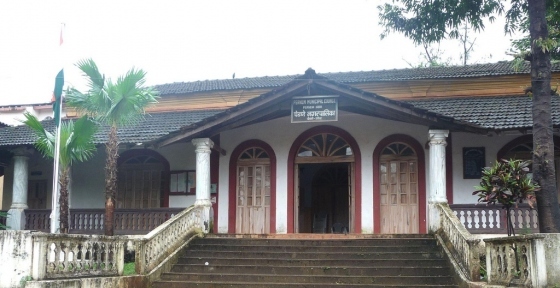 The Directorate of Municipal Administration is the Administrative Department which exercises administrative control over the 13 Municipal Councils and one Corporation of the City of Panaji in the State of Goa. 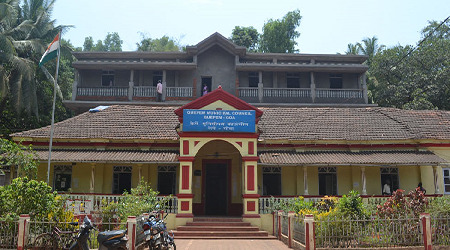 The Directorate of Municipal Administration deals with various functions as envisaged under the Goa Municipalities Act, 1968 and the city of Panaji corporation Act, 2002 and Rules.Besides, it also administers/implements State and Central Government Schemes which include Schemes of the Ministry of Urban Development and Housing and Poverty Alleviation. 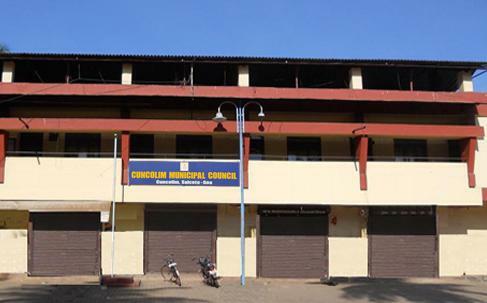 Also grants are provided by the Directorate to the Municipal Councils/Corporation. 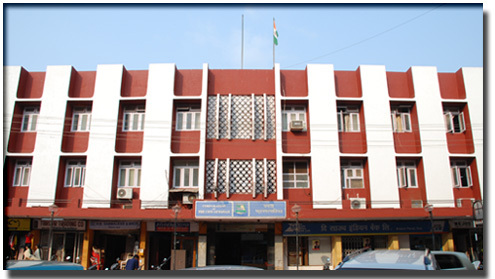 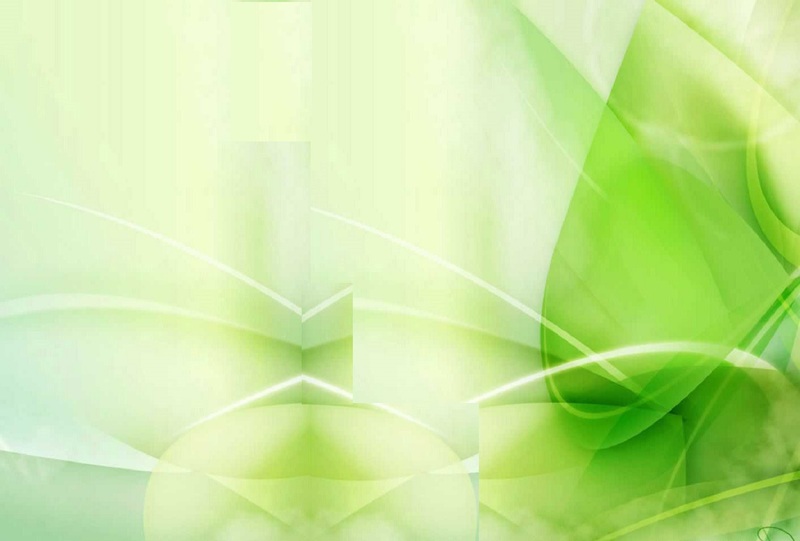 Solid Waste Management and grants for development are two major subjects which grants are provided by this Directorate.